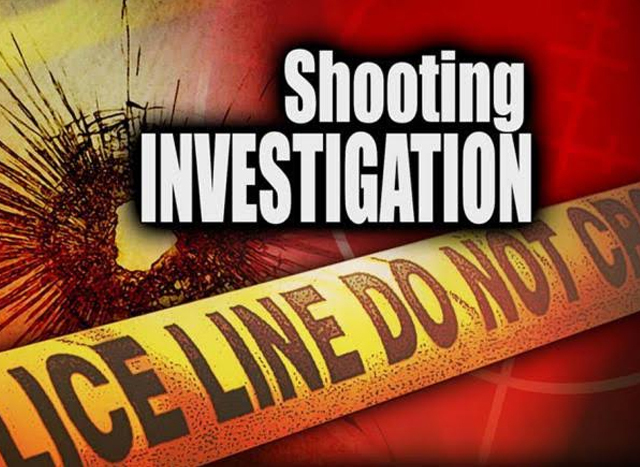 (ZIZ News)-The police are investigating a shooting in Sandy Point in the early hours of Sunday morning that has put a young man in the hospital. According to police reports the shooting occurred at around 2:15 am and resulted in injuries for a 23 year old man from Cleverly Hill. The police say he was shot multiple times by an unknown assailant(s) along the Island Main Road in Sandy Point. He was taken to the Pogson Medical Centre for treatment and then transferred to the Joseph N. France General Hospital. One 9mm gun and matching ammunition were found in the area of the scene. This brings to 20, the number of illegal firearms seized by the police so far in 2016.